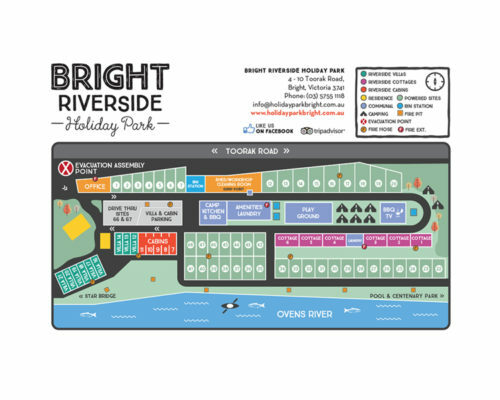 Our park is a hop, skip and jump from everything in Bright! 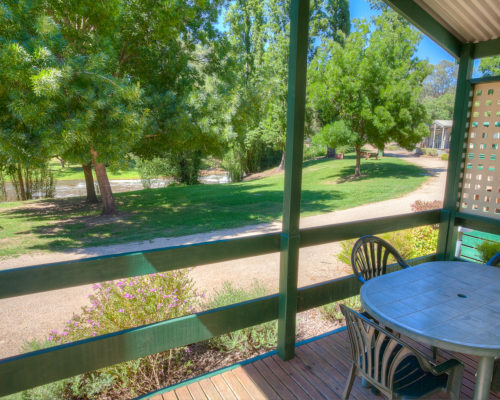 One of the most idyllic locations in the valley. 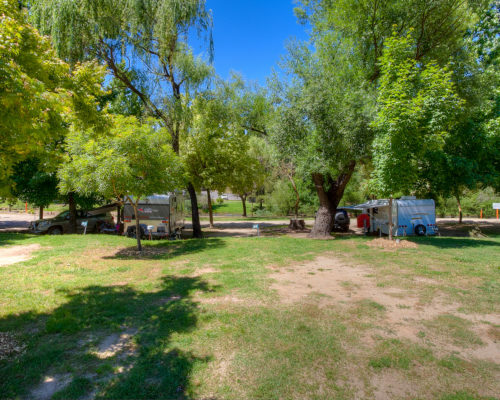 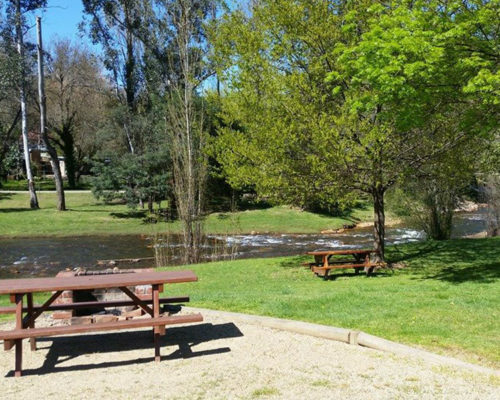 Our biggest asset is the Ovens River which flows right past our park. 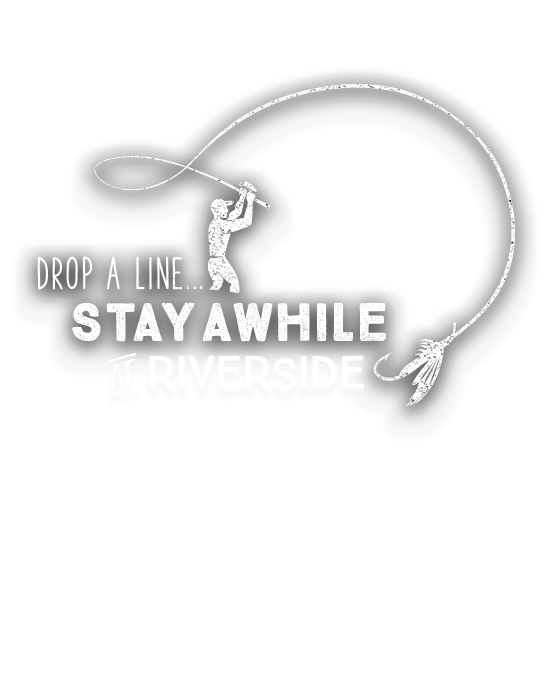 It provides you with a host of activities, from swimming, liloing/tubing, fishing or just watching it flow by. 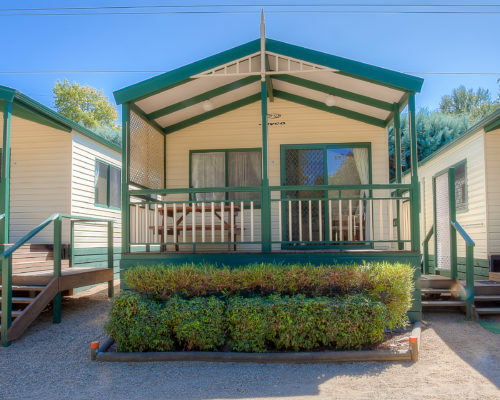 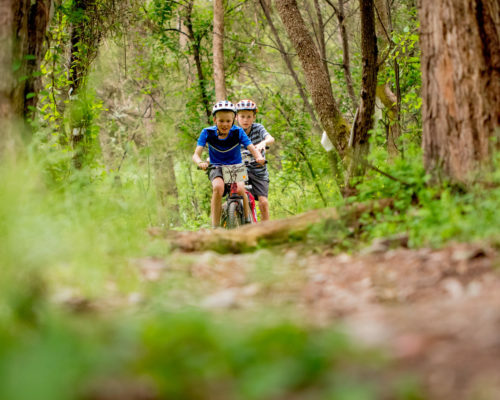 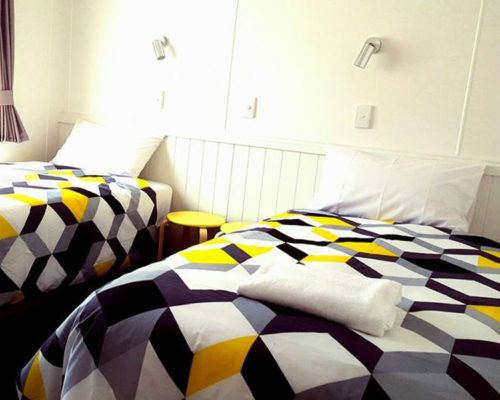 At the same time, you are only 400m from the centre of Bright and the Centenary Park pool and adventure playground, giving you easy access to everything this favourite holiday destination offers.